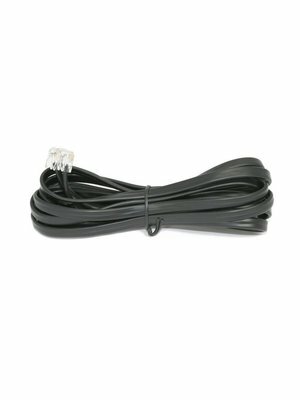 RJ 12 Cable for MASTER/SLAVE connections. RJ12 Cable for connecting several 24V sensors together 1-to-1 straight through cable 6P6C. 100% electrically tested.